An upcoming Ethereum Hard Fork called Constantinople is lined up for this month of January — in this article, we’ll outline what you need to know, what is expected, and the recent developing news about the delay of activation. Many people think hard forks are a bad thing — considering Ethereum’s hard fork back in 2016 came with plenty of drama — but that is certainly not always the case. This fork, however, doesn’t have any drama attached it and is essentially a software upgrade. This hard fork, named Constantinople is the second phase of Metropolis, the name for the overall project to upgrade. Ethereum developers are implementing these software upgrades aiming to make the ETH network faster, less expensive and more efficient. Subsequently, cryptocurrency exchanges, miners, and other Ethereum node operators must either upgrade to emergency versions of their ETH software clients or downgrade to the previous pre-fork release. Failing to upgrade a node will cause a disconnection from the main ETH network since the new Constantinople software is not compatible with previous versions. 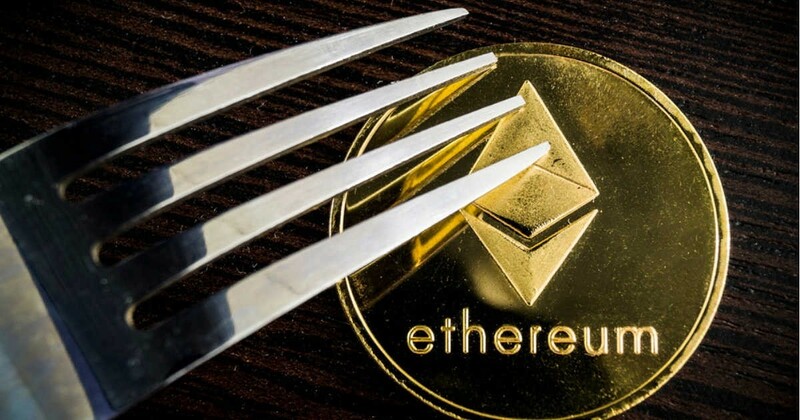 No new fork date has yet been announced since the abrupt delay, but the Ethereum community seems to remain in good spirits about the impending activation of Constantinople, which will implement a number of upgrades into the cryptocurrency’s protocol. What Is Hard Fork, Anyway? This is the most significant ETH hard fork happening between Januar 14th to 18th, 2019, and is expected to be built on 7080000 blocks, improving efficiency and performance. This is undertaken as a step to transit from Proof of Work (PoW) protocol to Proof of Stake (PoS) protocol (Casper update). With the upside being the hard fork will make the ETH network faster and less costly to operate, the controversy may loom over the benefits as it would strip the ETH block reward from 3 ETH to 2 ETH as well. In addition, it will delay the increase in mining difficulty which was placed there for the Proof of Stake (PoS) upgrade. As the block rewards will be lowered to 2 ETH, investors must welcome a lower inflation rate of Ether supply. Miners have been struggling due to ETH price decline and cutting the block reward by one-third during this time could be seen as ungracious. Investors are in dismay of what to expect from the upcoming ETH hard forks, especially after the last BCH hard fork happened in November 2018. The crypto industry should brace themselves for the biggest and first forks of 2019. The impact on the ETH price will be substantial, as it is working to transition ETH into an updated version, essentially helping its growth. It’s possible that the price of Ethereum going upwards may cause other cryptocurrencies to suffer a downfall for a short bout during the hard forks. 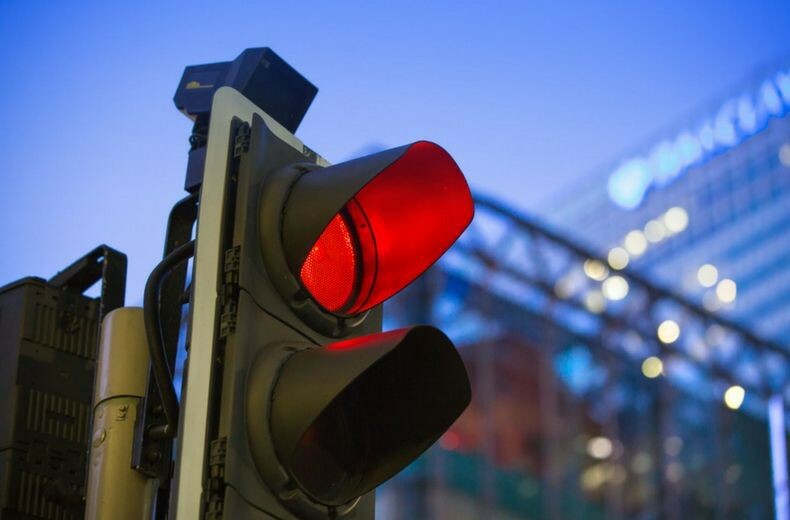 We witnessed similar circumstances proceeding the Bitcoin Cash hard fork, where other cryptos saw a significant decline for a period of time. Of course, it will be difficult to predict the long-term impact of a hard fork, but it is surely evident that Ethereum is in a very crucial phase now as it transitions through a momentous stage.